With over eighteen years experience working in both film and digital photography, Sandra Coan has become Seattle’s premier maternity, newborn and family photographer. 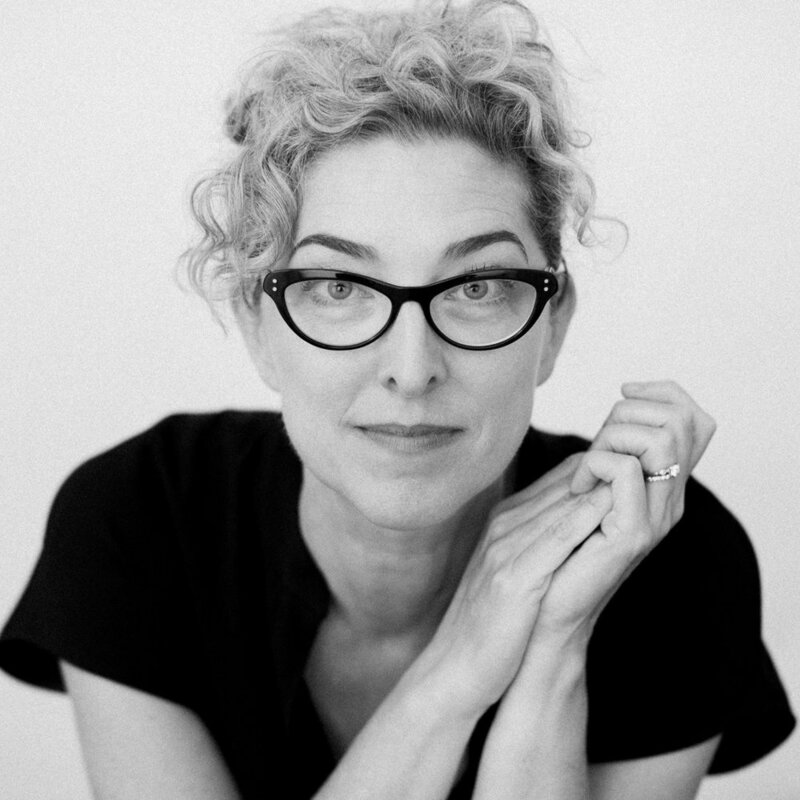 Her award winning work has been featured in a variety of publications including Click Magazine, Lemonade and Lenses, Seattle Bride, Plum, Bump and The Knot and on the popular blogs Let the Kids Dress Themselves, Light Inspired and Beyond the Wanderlust. Sandra's work is also now a part of the Seattle Museum of History and Industry’s permanent collection. Sandra also works as an educator, teaching fellow photographers on worldwide platforms like CreativeLive, KelbyOne and Click Photo School as well as through her personal workshops, Lady Boss Workshops, and industry conferences.